Thanks girl! ☺️I want to try some other shades! Which ones do you recommend?? Of course! I really love push-up and bedtime flirt! 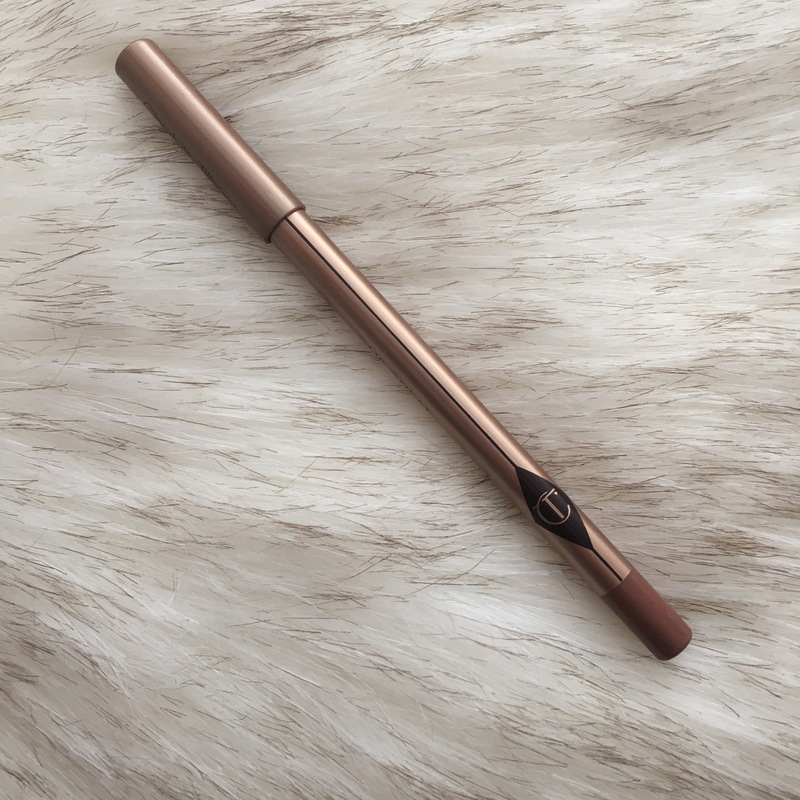 Oooh now I NEED this lip liner from Charlotte Tilbury!! Thanks for sharing! 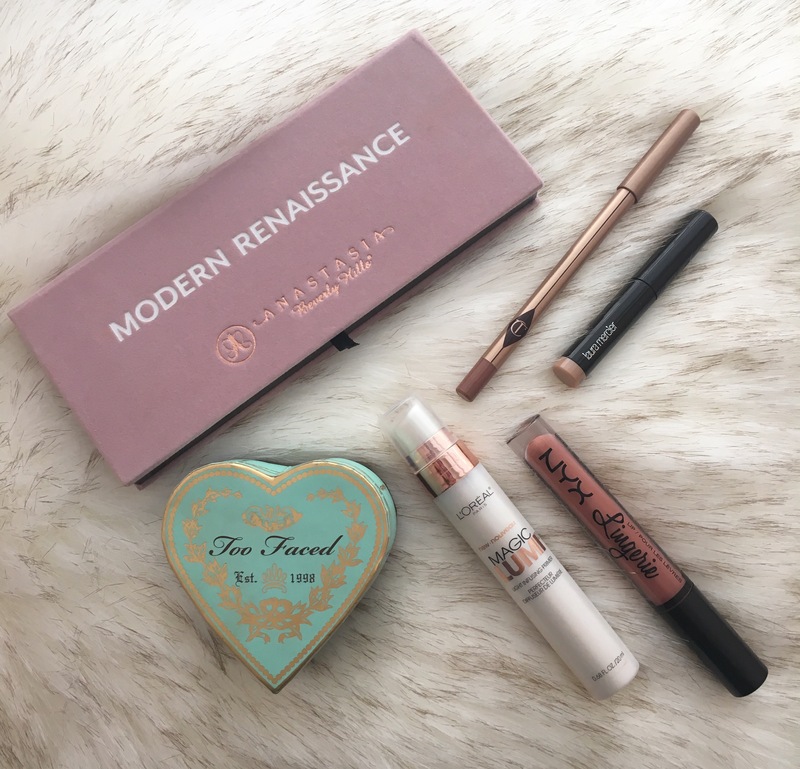 The modern Renaissance palette is the best! Anastasia knows how to create good eyeshadows. I’ve been seeing more and more people talk about the too faced bronzer I want to try them. This is my first time trying any of their eyeshadows and I’m so impressed! 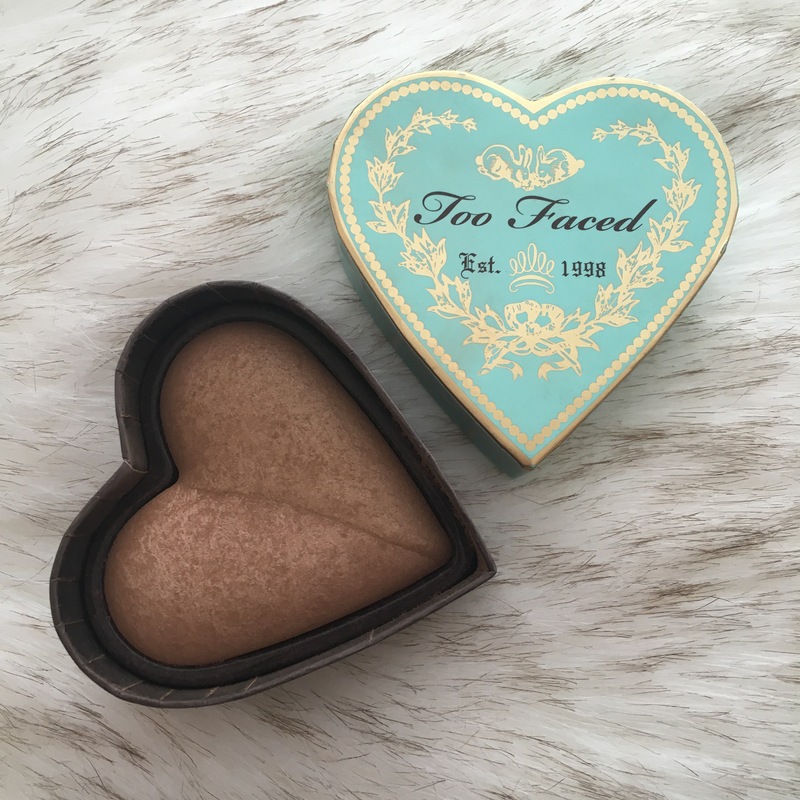 Too Faced bronzers are incredible! 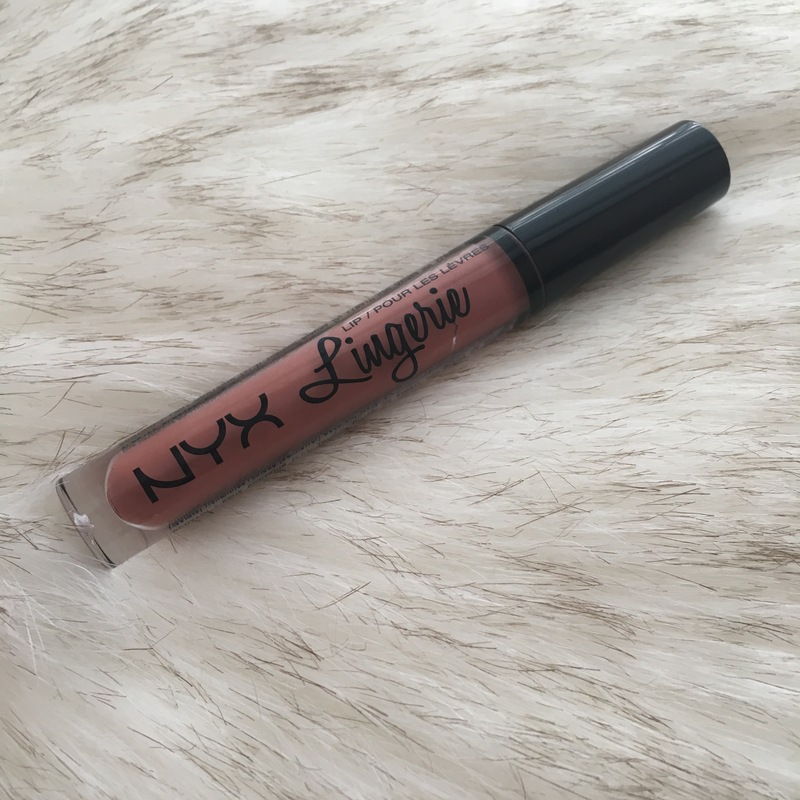 NYX Lingerie is my favorrrrrrrrrrite lip sticks oh my!! I love love love the colors and the feeling when it dries is so great! plus they stay on forever! Right?! 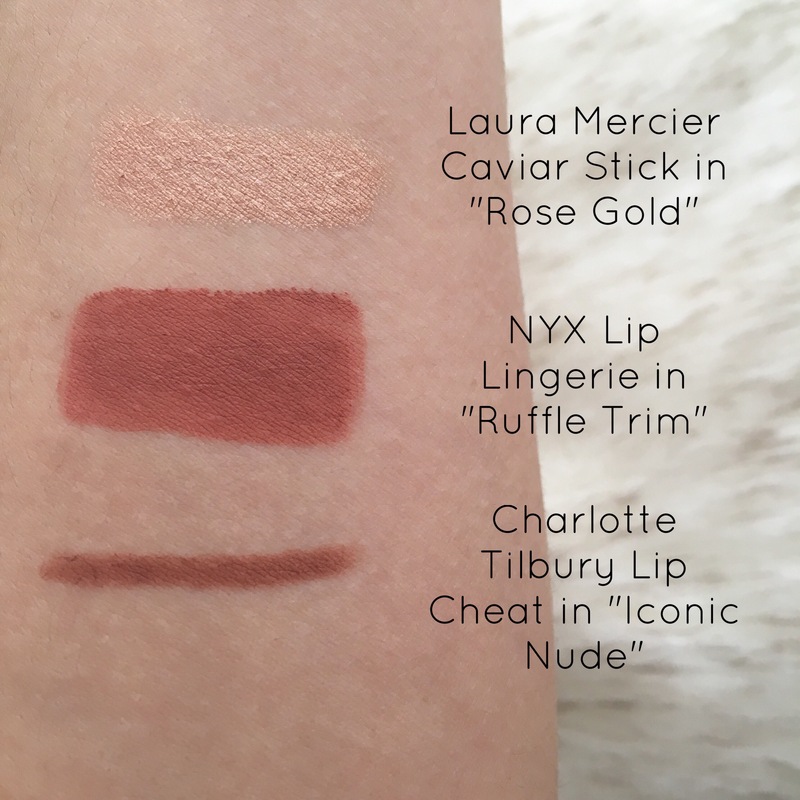 I was shocked at the longevity on those liquid lipsticks! Such a great value! You’ve gotta try them! Such great products! Thanks for the sweet comment girl! Thanks girl! 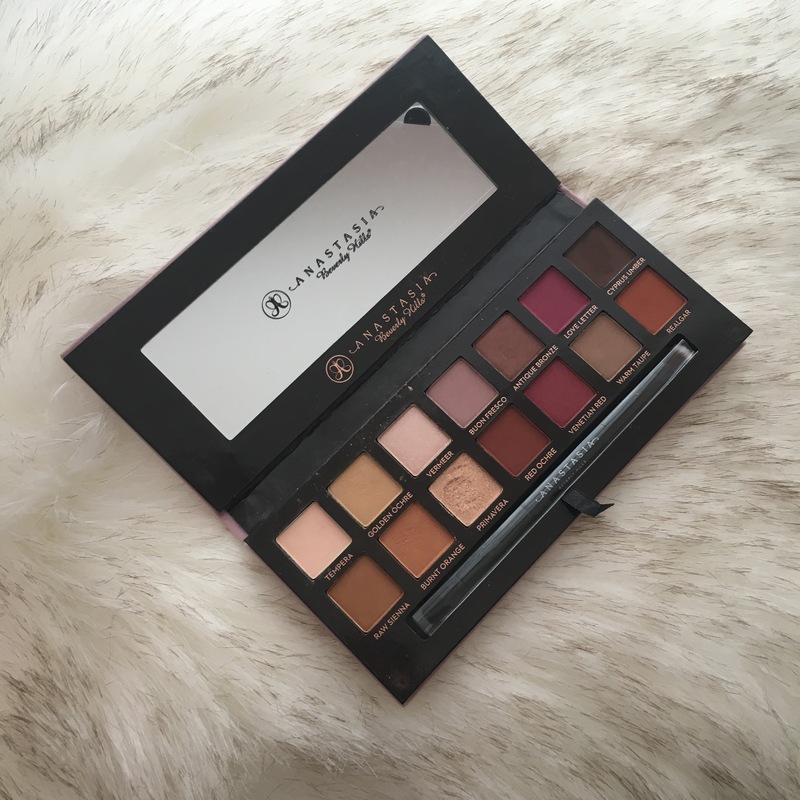 I seriously use that palette every day! So happy I purchased it! Also, I want to try using the Magic Lumi primer, but I’m debating because I dont like the greasy look 😦 any tips? Try it! I seriously love it so much! Maybe try the L’Oreal Pro Matte foundation over top?? 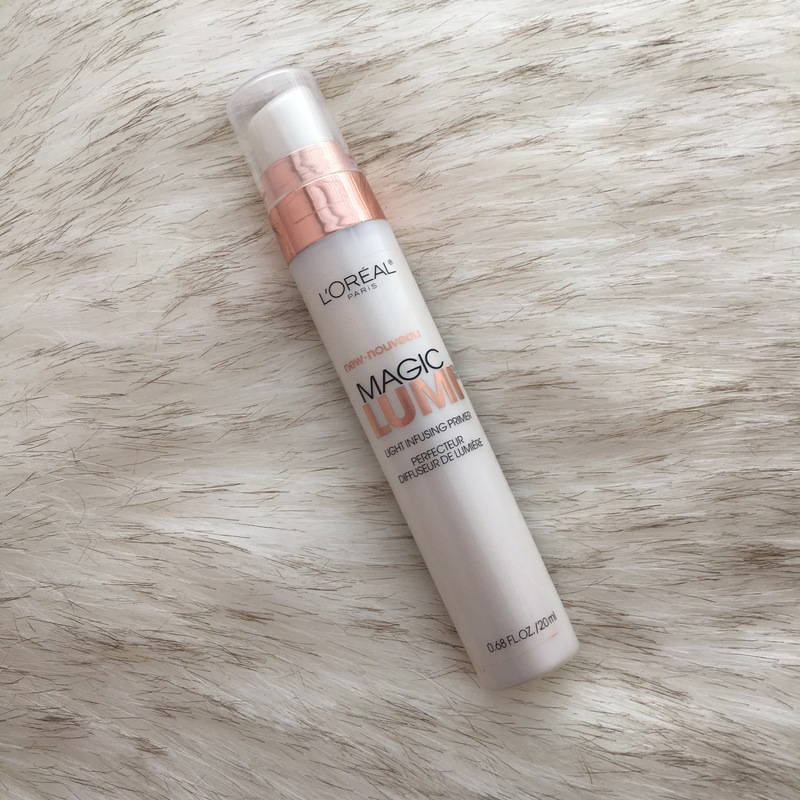 It could help even out the dewy look of the primer and control oils! Always set your face too! 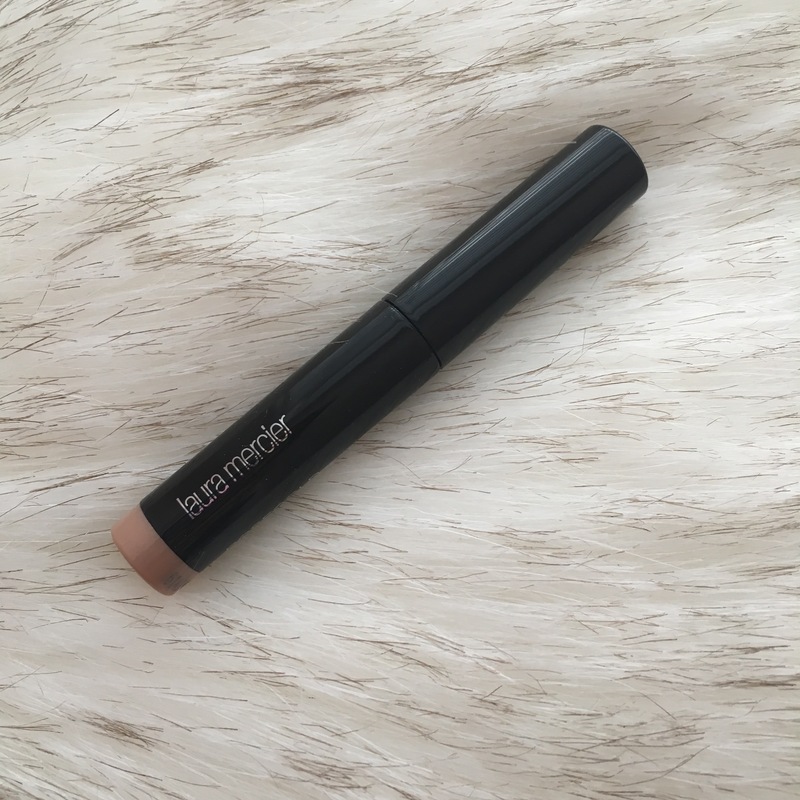 My favorite translucent powder is the one by Laura Mercier! The chocolate soleil bronzers are matte! They also come in a different shades! The one that I featured is very glowy though! ruffle trim is my everyday lipstick 🙂 and I blogged about ABH Modern renaissance palette as my favorite too.